Sian Nolan is a well-known beader from the UK. 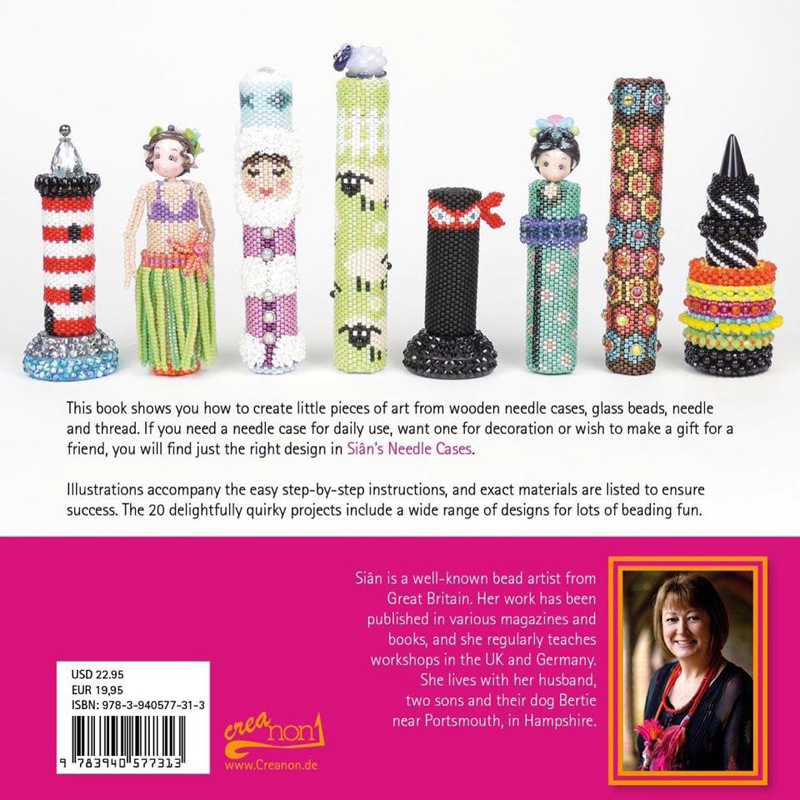 ‘Sian’s Beaded Needle Cases‘ is her first published book, but I hope it won’t be her last. This first edition has been published by the German publisher, Creanon. So, it is currently available in both German and English Translations. If you wish to buy a copy of the English translation, follow this link (it will open in a new window). The book has been extremely well written. It opens with an introductory chapter full of useful tips about materials and tools. 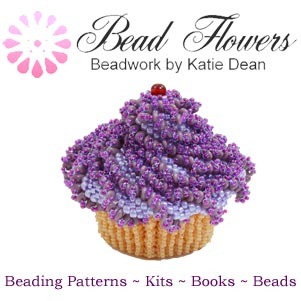 Sian recommends her own favourite beading needles for example. She then goes on to cover the basic technique you will be using to make your beaded needle cases. All are made with a Peyote stitch base. 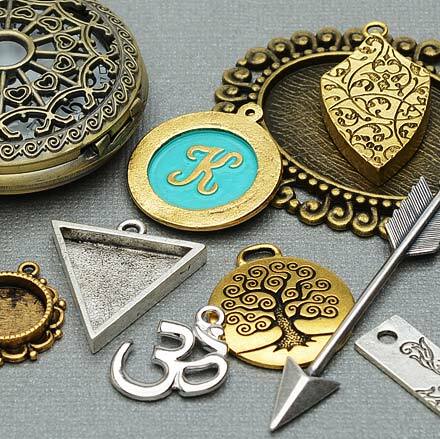 Then, you will create a different embellishment for each design. 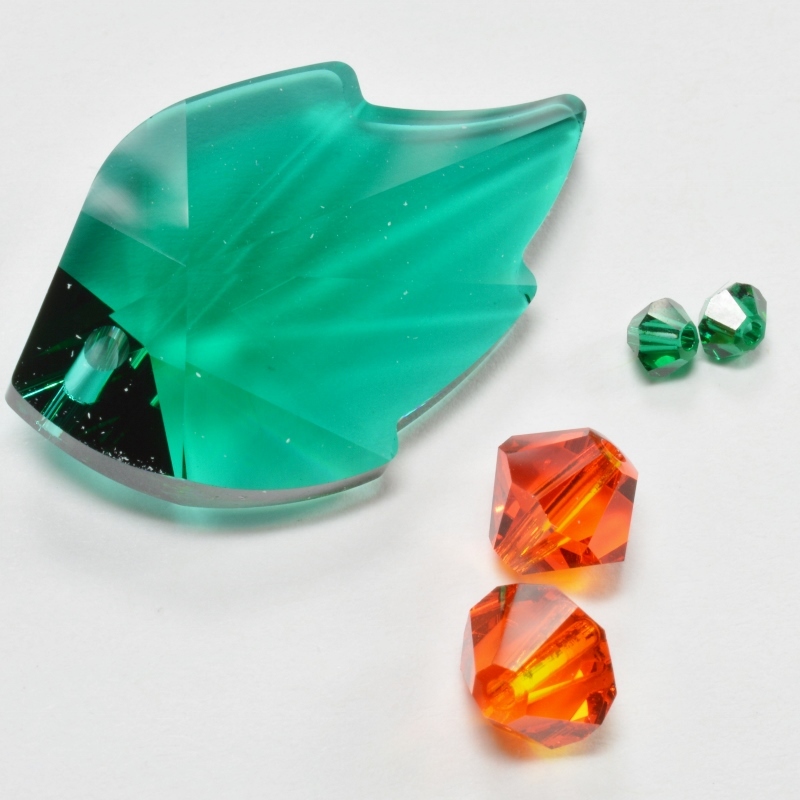 Some of the projects go on to use a CRAW embellishment, so a quick techniques reminder for this is provided at the back. 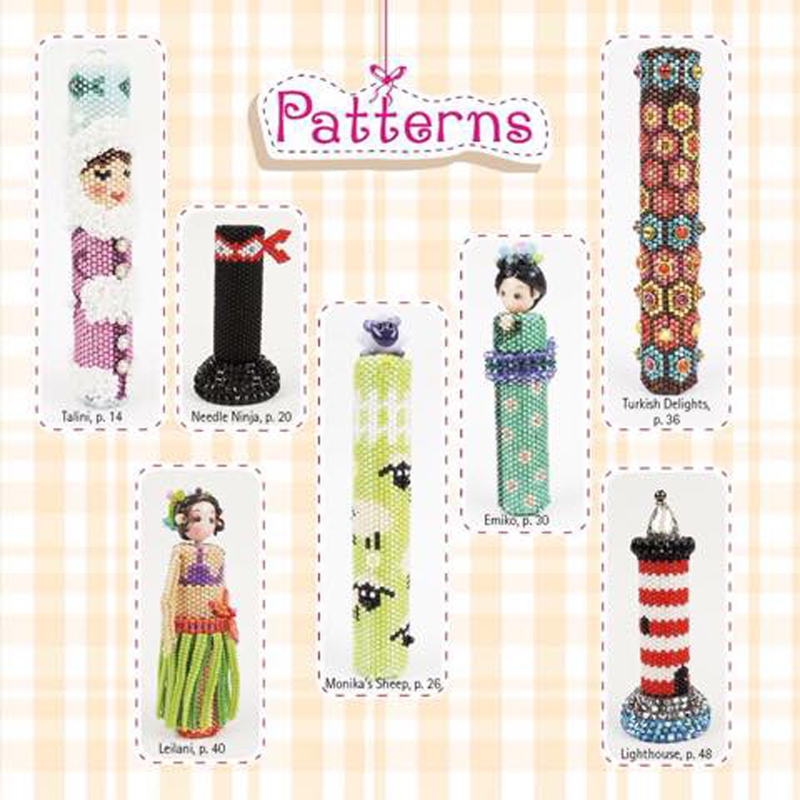 Each project has a clearly charted pattern to follow, then detailed instructions for the embellishment, as required. Sian is an experienced teacher and her beaded needle case designs have been the subject of many workshops. I think all the experience she has gained from this is passed on in the book. It is very well written and easy to follow. The book contains twenty different patterns (shown in the photos), all of which bubble with Sian’s fabulous colourful, whimsical style. 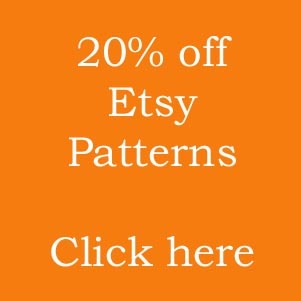 The most difficult decisi on you will have to make is which pattern to try first! I would be hard-pushed to select a favourite. But as I love ballet, it may come as no surprise that the ‘Darcey’ ballerina design would certainly be in the running for me. Named after the ballerina, Darcey Bussell, this gorgeous pattern features a detailed pattern for the ballet shoes and leotard, with a frilly tutu embellishment around the middle. It would look adorable in any colour! Also featuring high in my list of personal favourites is the colourful and fun hula hoop design. Or maybe, try the Hawaiian lady with her grass skirt and Lei flower necklace. Each project is full of thoughtful details, like the little sheep lampwork bead that adorns the top of the sheep needle case project. The style and layout of the book reflects all the fun of the projects. I thought it was fabulous to look through, even before starting work on the projects! I thoroughly recommend this book. Personally I’m now off to buy a lot more beading needles so that I have a good excuse to make several beaded needle cases for storing them! Once again, if you need a copy, just follow this link to get one! 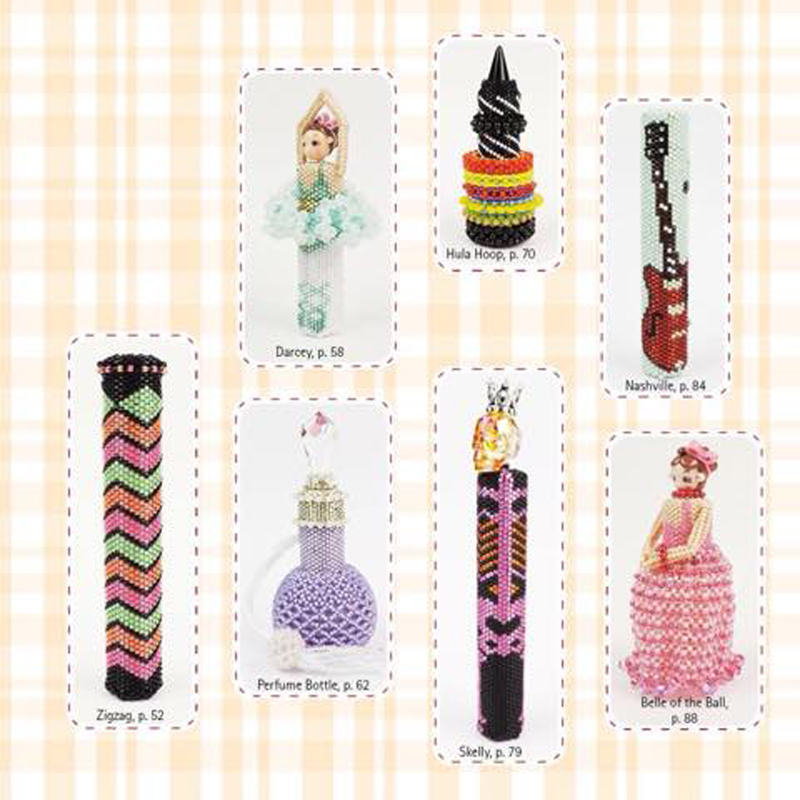 I am looking to buy a number copies of the book Sian’s Needle Cases by Sian Nolan. Can you tell me where I can obtain some copies of this book. 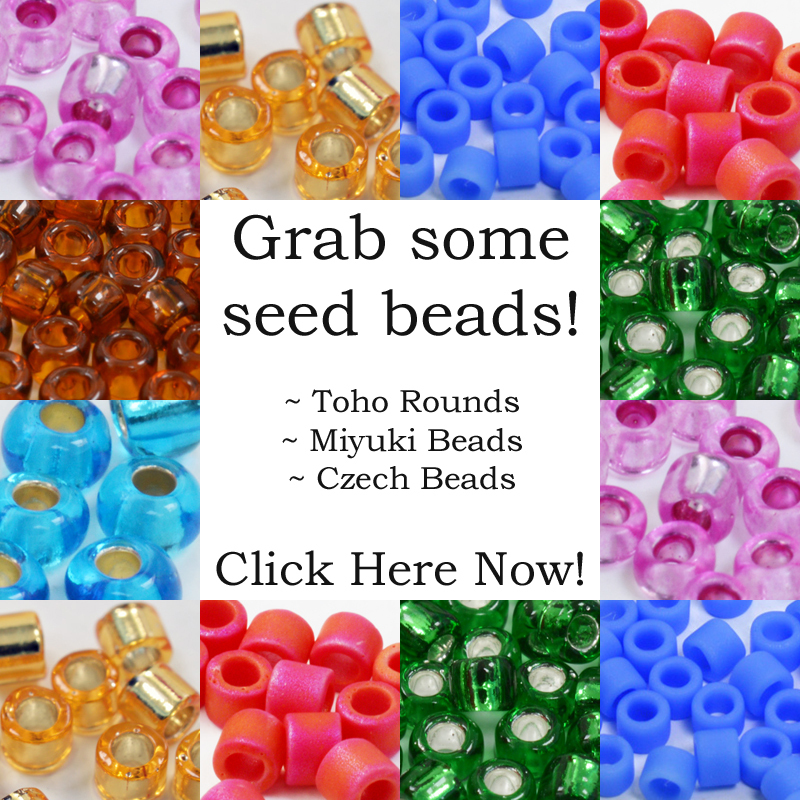 I have a retail bead shop in Penrith, Sydney NSW, Australia. and have seen a copy of the book and have a number of customers interested in purchasing a copy. Hi Polly, I think the best thing would be to contact the publisher directly and see if they can help you out. They are a German company called, ‘Creanon’ and their website is http://www.creanon.de. I hope that helps – it’s a fabulous book! I am in UK could you tell me where you purchased the heads for the needlecases from. Also the needlecases as a lot of Bead Merchants are unable to get them for some reason. Hi Valerie, are these what you’re looking for? https://www.stitchncraft.co.uk/needle-case-heads-c2x20912525 I hope that helps! Thank you very much I have immediately purchased them today.